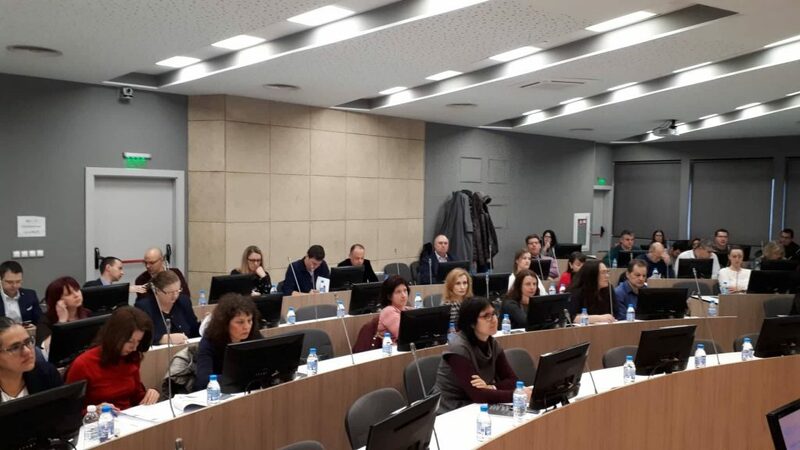 On 08 February 2019, a seminar on “IFRS 17 Insurance Contracts was held at the Globus Congress Center, “, organized by the Association of Bulgarian Insurers (ABZ) together with the audit companies Zaharinova Nexia Ltd and HLB Bulgaria Ltd.
More than 70 representatives of insurance companies, members of the Association of Bulgarian Insurers (ABA), as well as representatives of the Financial Supervision Commission took part in the seminar. Lecturers of the seminar were Tatiana Bitunski and Stanislav Voinovski – both actuaries with rich experience in the field of insurance. They introduced the concept of IFRS 17 and the expected impact that the application of IFRS 17 will have on reporting in the insurance sector. Changes related to the forthcoming simultaneous implementation of IFRS 17 and IFRS 9 “Financial Instruments” were also discussed. The main principles of IFRS 9 and specific measurement models were also presented. 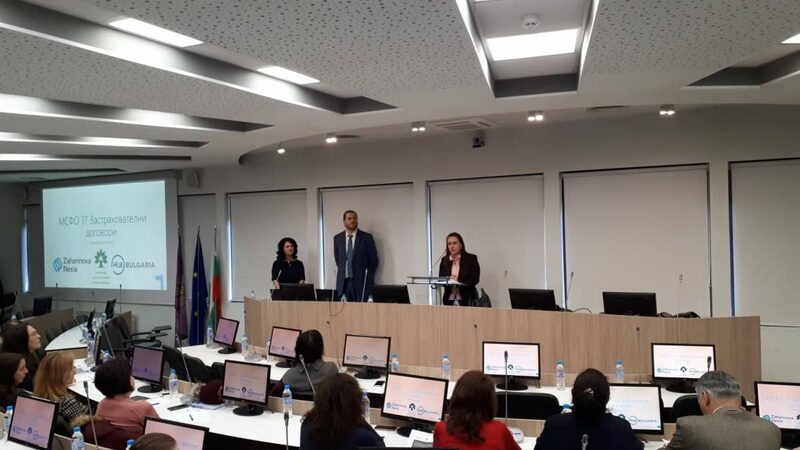 The seminar provided an opportunity for experts and managers from the insurance sector in Bulgaria to improve their qualifications and share their views and expectations about business development and related regulations.